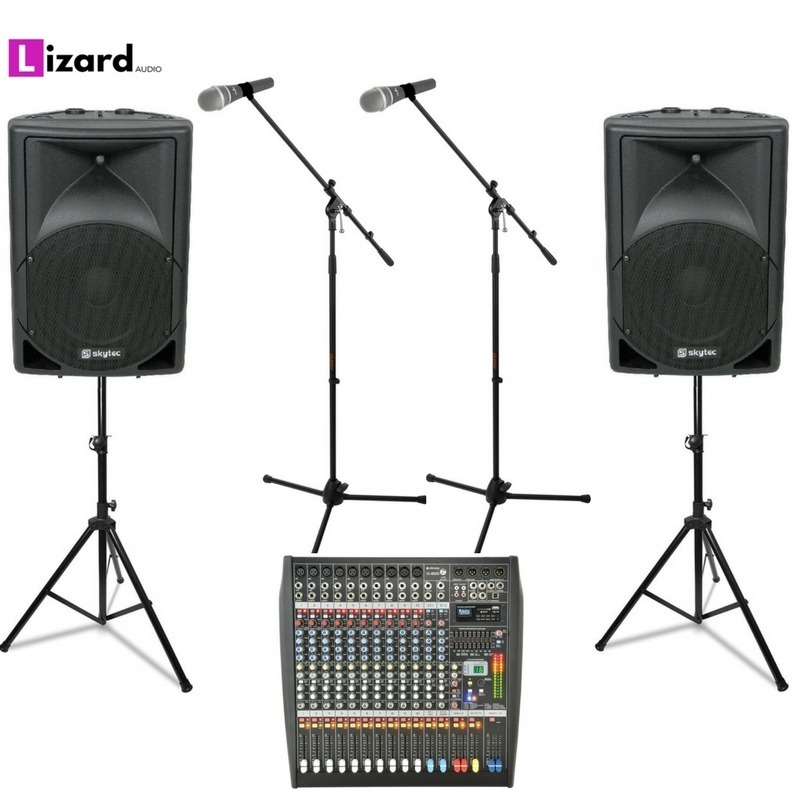 Complete Live band sound systems in pre-made packages to suit any situation from 50 people pub gig to a 500 people corporate event, if you cant find a package to suit your needs just give us a call and we will make a custom package for you. 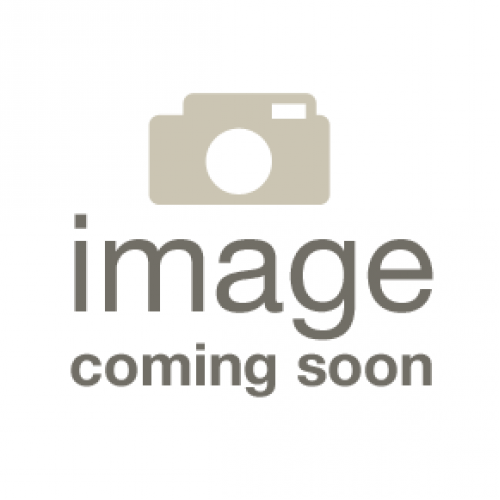 Quality Sound for your event is the single most important part of the equation. 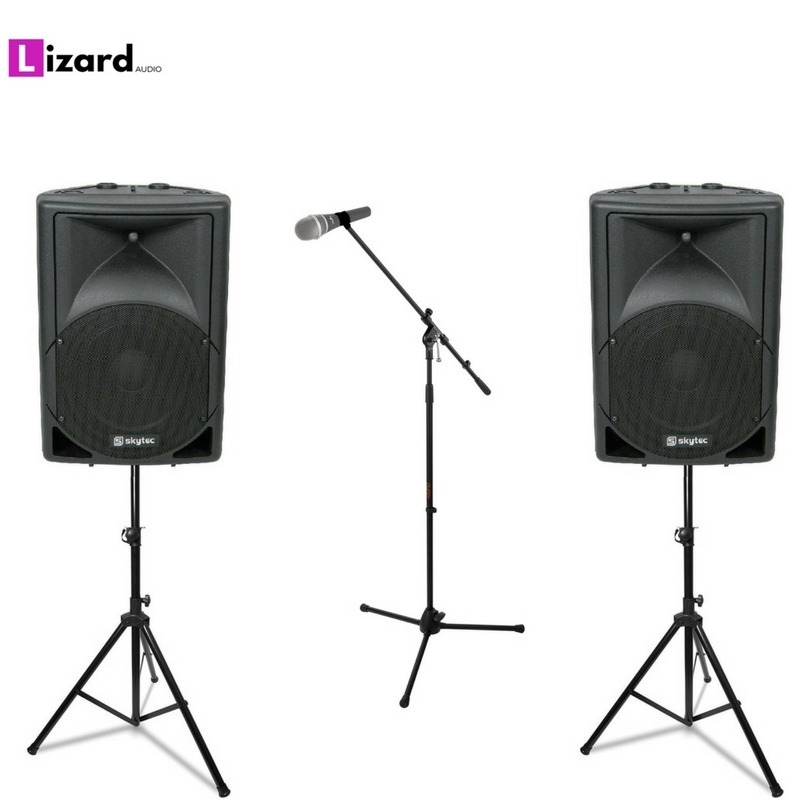 Lizard Audio are specialists in providing PA Sound equipment to meet your requirements, No matter if its a conference, school play, wedding, small band set-up or you’re planning a large scale dance event we can always help.